For those interested in this blog, here are some numbers for your consideration. 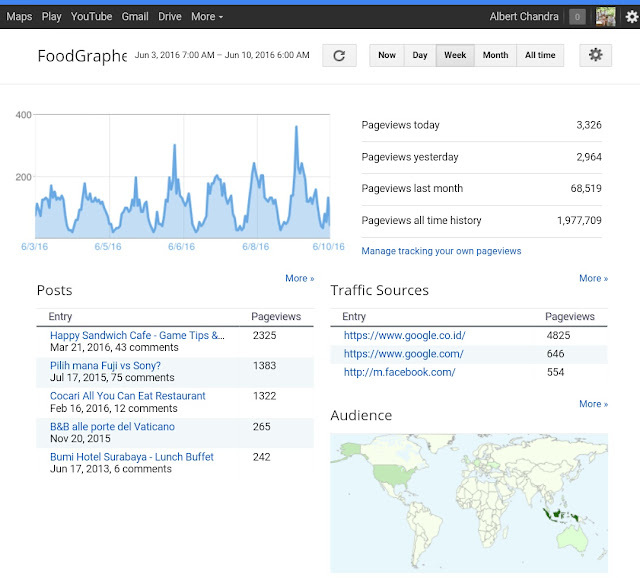 This blog have an annual pageview of 2000-3000 daily for the last 6 months. Aside from this blog, we also have a Official Line@ and Instagram (https://www.instagram.com/thefoodgrapher) for those needing a diverse social media campaign.